Learning a subject is challenging if we do not understand its features and its raison d’être. It gets harder when you don’t understand the significance of studying the subject. The biggest obstacle in learning is that the fear of the unknown. For instance Chemistry is looked upon with fear because of the way it is perceived rather than the subject per se. There are some tips you need to keep in mind learning Chemistry. First is that, you need to perceive Chemistry as an opportunity beyond itself instead of looking at it as a hurdle to overcome. Many adults regret not having given some of these fascinating subjects due attention. The golden rule to work with problems in Chemistry is – try and be original while approaching a problem. Do not copy someone else’s work because though it may immediately seem to be the easy way out but in the long run, you are missing out on learning. Try and solve the problem yourself. Your individual approach is the best approach! Do not worry about getting the right answers. As the spider fails many a times before weaving its web you need to make mistakes to eventually learn, be it cycling or chemistry. Let’s take a leaf out of nature’s book and accept the fact that mistakes give way to the light of knowledge. Then remember that when your chemistry tutor explains to you an example and you are able to follow it you still need to work out problems on your own to make sure you understand the concept. The application of knowledge tends to require creative thinking as well. Creative thinking can be developed by working out your own methodology. Creativity cannot be predicted and neither can “difficult” problems. 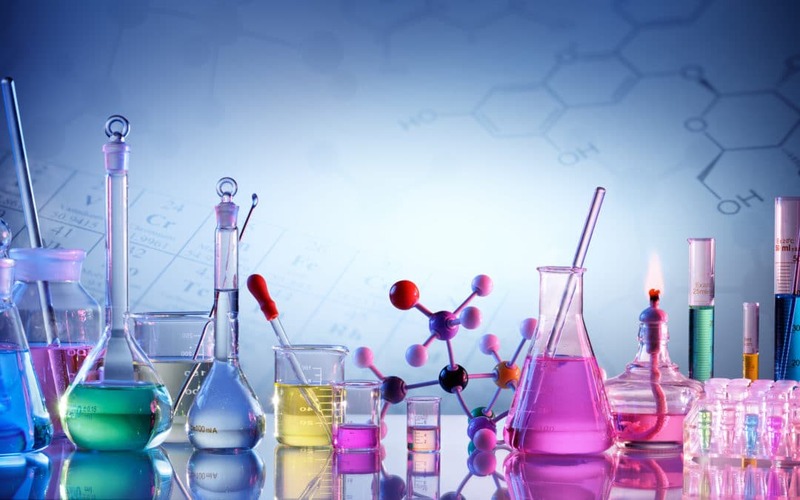 Online chemistry tutoring is based on the principle of a tutor’s lively interaction with the student and inviting different perspectives on a given problem. Discussion and brain storming are the keys to solving chemistry problems creatively. You can consult the examples if you are stuck and your online chemistry tutor will always be there to clarify your doubts. Read your study material carefully to highlight the points that you are struggling with. By combining online media and study material with help from an online chemistry tutor, you will be surprised at how much knowledge you have gained. Mastering Chemistry requires comfort with the text as well as knowledge of how to apply learnt concepts to everyday life. Any experience or sensation can be brought down to Chemistry. Enjoy the subject that reveals to you mysteries of everything from culinary skills to nanotechnology.